‘SUV’ is still the buzzword of the car world, with boot space, practicality and family life often posing as the main requirements when car purchasing. 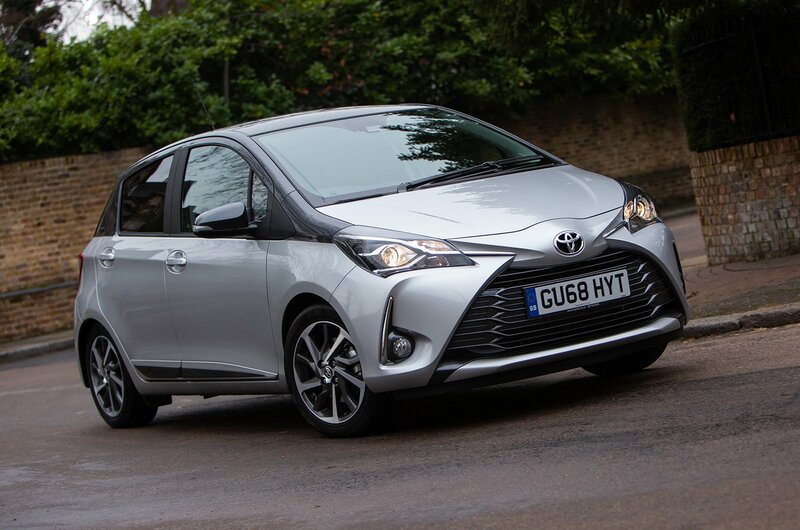 But there are still plenty of people who are after something far more compact – something like the Toyota Yaris. In fact, the Yaris is now 20 years old, having debuted in 1998, and has appeared in three generations. That’s long before What Car? even started recognising the term ‘SUV’. To celebrate this double-decade celebration, Toyota created the Yaris Y20 edition, initially limited to 1998 gold-coloured models before the mainstream iteration, pictured here, went on general sale. The Y20 is mostly a cosmetic edition – how else do you celebrate a big birthday than with a haircut and new wardrobe? – in homage to the original model. 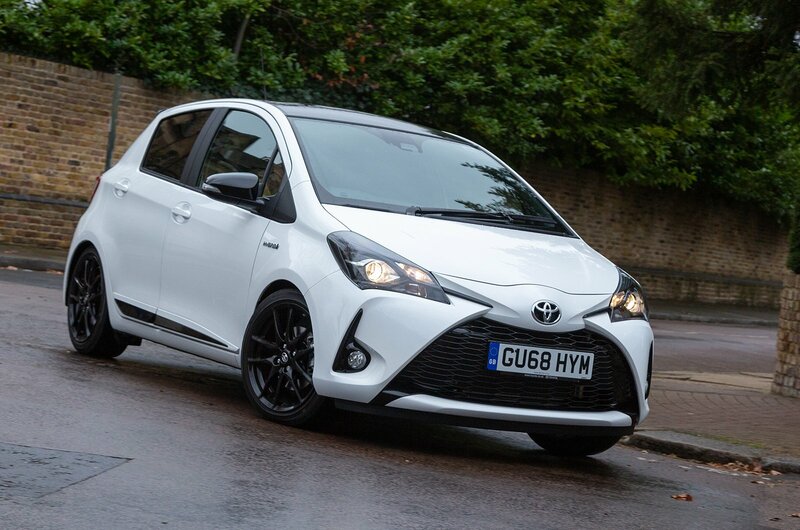 But if your mid-life crisis is more sports car-worthy than a cut and colour, also added to the hybrid Yaris range is the GR Sport, inspired by the seriously spicy GRMN hot hatch. This gets sporty tweaks such as lowered ride height, stiffer shock absorbers and big 17in wheels. 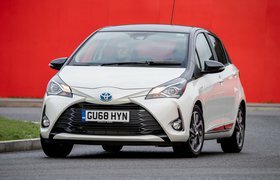 Are either worthwhile additions to the Yaris range? 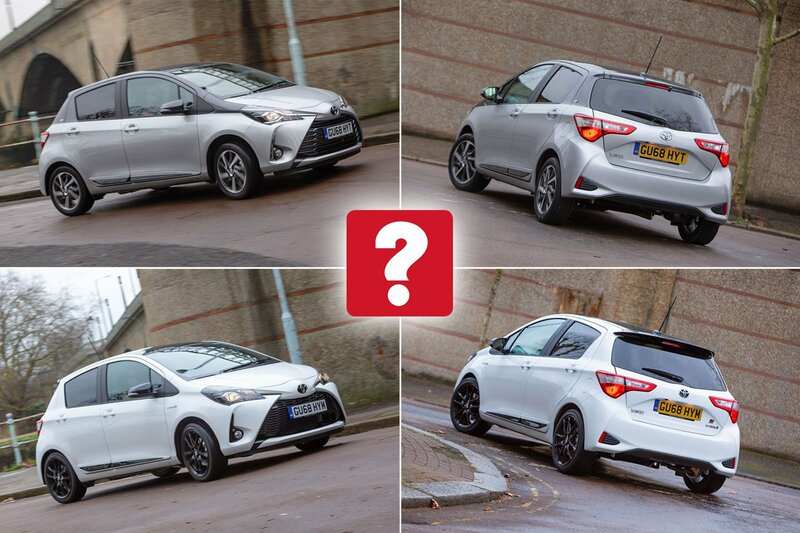 Read on to find out, and don't forget to visit our New Car Buying pages if you're sold.